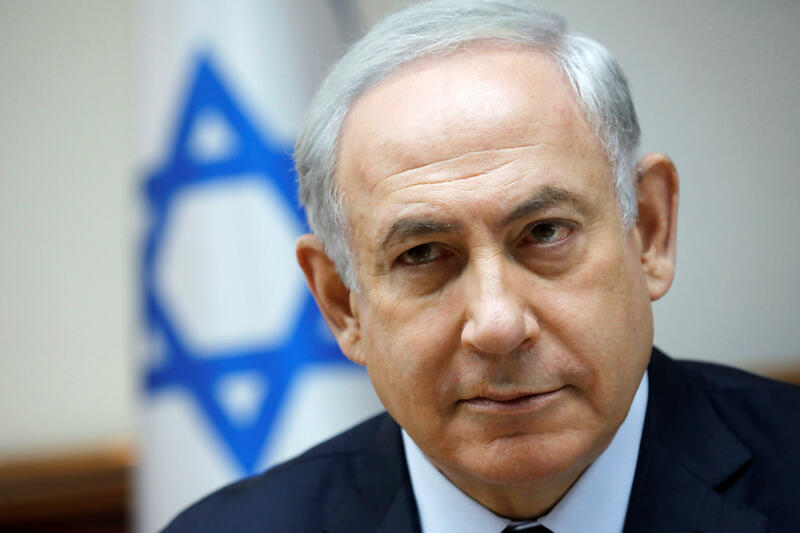 Prime Minister Benjamin Netanyahu will send a delegation of leading Israeli security officials to the White House this week, CBS News confirmed with a White House official following Axios' initial report. The Israeli officials are set to meet with National Security Adviser H.R. McMaster, Deputy National Security Adviser Dina Powell, Special Envoy for International Negotiations Jason Greenblatt, and other senior officials. The meetings, which have been in the works for several weeks, were facilitated by Kushner and Greenblatt. A senior official told Axios that the meeting "will primarily focus on Israeli security matters vis a vis Lebanon and Syria and are not focused on the ongoing peace conversations." CBS News confirmed that the statement is accurate. The news of Netanyahu's delegation comes after President Trump's announcement that he will send his son-in-law and senior adviser Jared Kushner to the Middle East for regional peace talks alongside Greenblatt and Powell. According to a senior White House official, the trio will meet with leaders from Saudi Arabia, the United Arab Emirates, Qatar, Jordan, Egypt, Israel and the Palestinian Authority to discuss advancements in the Israeli-Palestinian peace processes. Netanyahu and Mahmoud Abbas, President of the Palestinian National Authority, expressed support for the upcoming visit. In the past, Mr. Trump has said that he is "committed" to Israeli-Palestinian peace efforts.